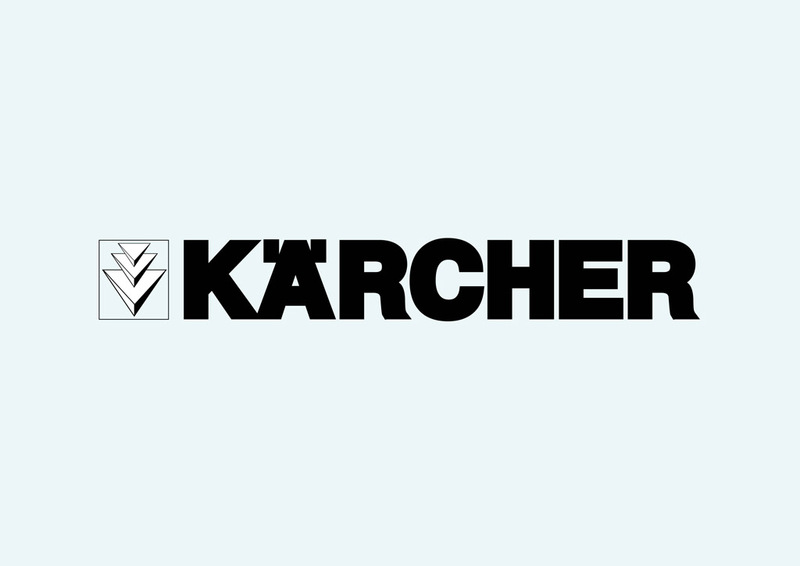 Kärcher vector logo. Kärcher is a worldwide cleaning systems manufacturer. The company was founded in 1935 by Alfred Kärcher, an inventor from Germany. In some countries Kärcher is synonym for high-pressure water cleaners. Bookmark FreeVector.com to find more vector logos. Logo is the copyright of the respective owner.